Dr. Konkin attended the University of California, Davis and received his Doctorate of Medicine at Loma Linda University School of Medicine. He completed his internship and residency at Fort Wayne Medical Education Program in Fort Wayne, Indiana and a Sports Medicine fellowship at Orthopedic Specialty Institute in Orange, California. His Interests are in Shoulder and Knee arthroscopic and open reconstructive surgery. He has served as the president of Enloe orthopedic department. His interests include snow skiing, water skiing, and spending time with his family. 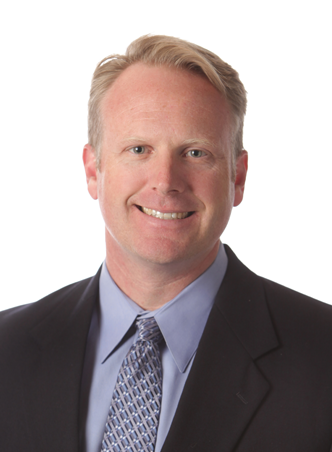 Dr. Konkin is board certified by the American Board of Orthopedic Surgery.